So today I'm going to be doing a review on the Make-up Revolution chocolate bar palette's which I've had in my collection for quite a lot time. So I picked these up a while back now as I was going to pick up the Too Faced chocolate bar palette but I just didn't want to pay the full price in case I didn't like it so I decided to find some dupes and I came across these palettes and they were so much cheaper so I decided to pick them up and I'm so happy I did but now I've used them for some time knew I could do a honest review on the palettes. 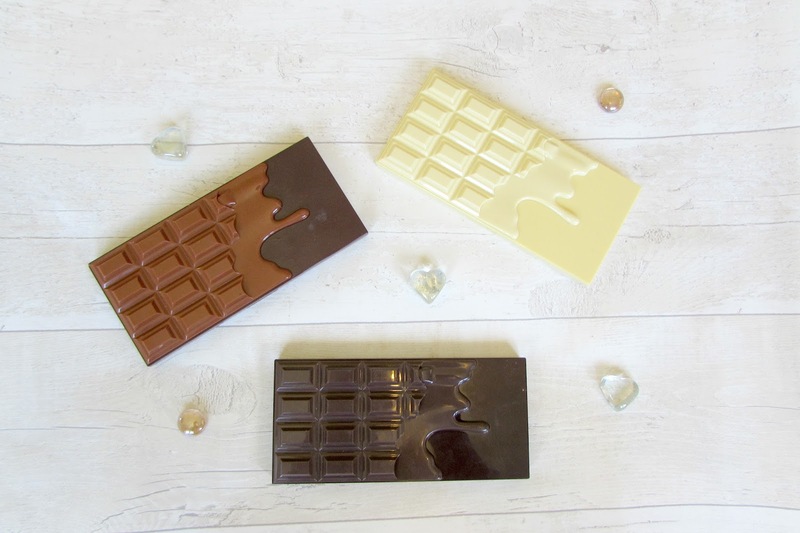 So for packaging I find these so lovely as I love that they look like chocolate bars and I love how each palette is a different colour so you know which one has which shades in it (Especially when you've used them as much as I have!) and I think the palettes are so well made they haven't gotten lose so they are all still intact even though they get used on a daily basis so they are so worth the money. 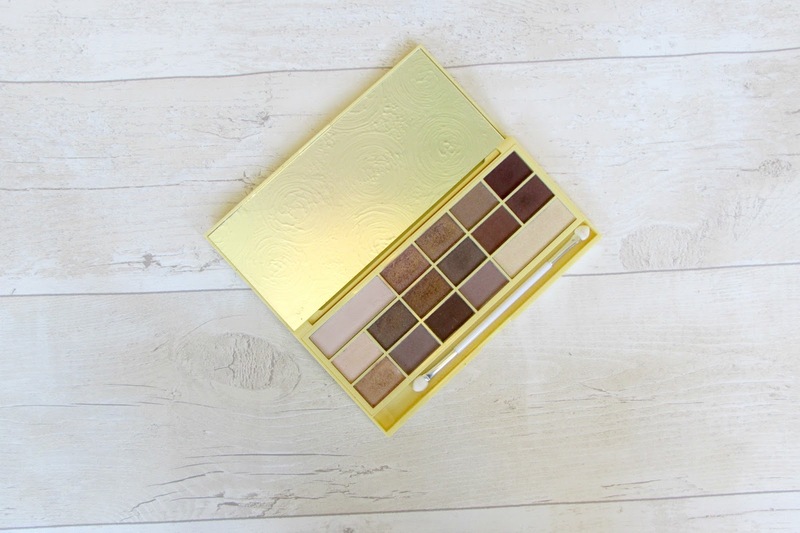 So the first palette we can talk about is the 'Naked' chocolate bar palette which is the one with the white chocolate packaging which I have to say this is not my least favourite palette but it just doesn't get used as much as the other two which is a shame so I may need to pick this up a bit more. I love the shades in this palette and they are so pigmented so for the price they are incredible. Most of these shades are shimmers and are quite dark brown shades which I mainly use these shades for my crease so in a way I do use this palette but not for a full eye look. This palette also has a range of matte shades but not too many but again the pigmentation of these are incredible. They have two more neutral shades which one is matte which I use as the base of my eye look and the other is a shimmer which I use for the inner corner of my eye and for my brow bone and again these shades do the job. I also love the massive mirror each palette has as it makes it such a good palette to us. Each palette has sixteen shades which makes the palette an amazing one for travelling too. 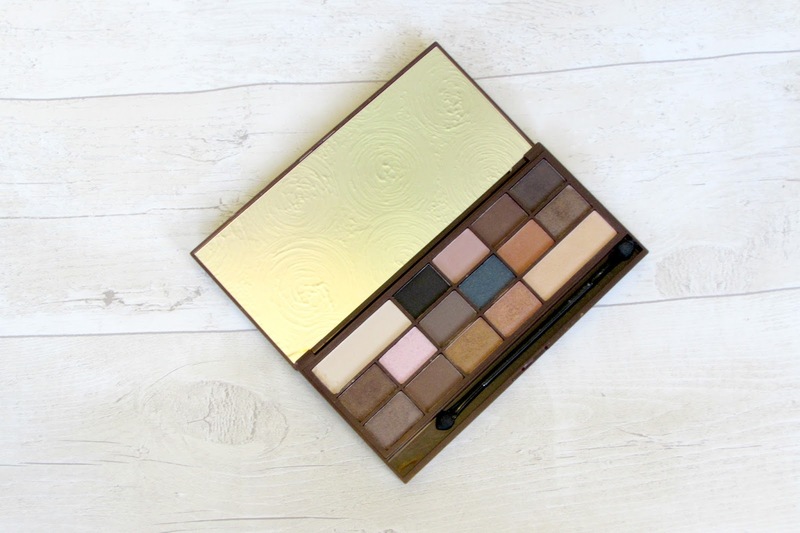 The second palette we will talk about is the 'Salted Caramel' chocolate bar palette which I have to say most of the shades in here are my favourites for this is slightly my favourite out of the three. So again there's sixteen shades in this palette and they are a mixture of shimmer and matte shades. This palette also has a matte black which is so convenient which makes it perfect for travelling. 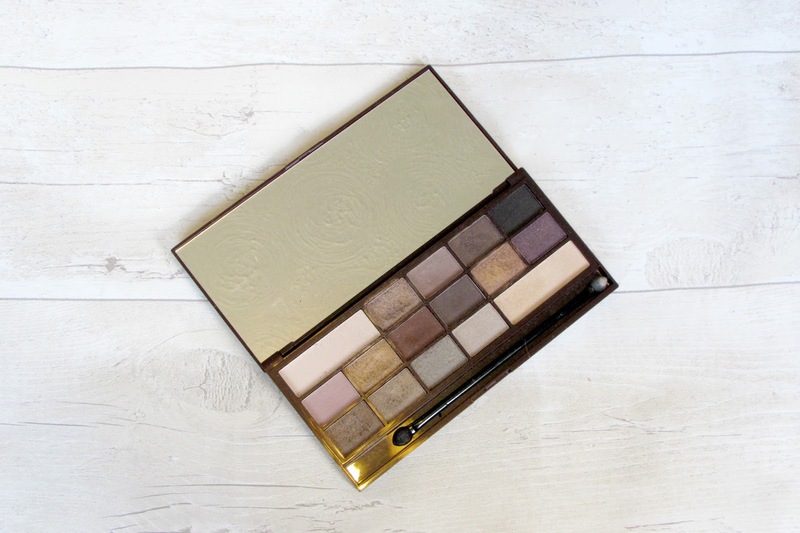 So the shades are again mainly browns but there's the odd gold and there's a lovely orange tone shade which is identical to Peanut butter in the Too Faced palette so I love using this in my crease to start my eye look off and I think it makes my eyes pop. There's another two neutral shades in this palette and again there's one matte and one shimmer and they are perfect to start and finish any look off. This packaging is the more caramel shade of chocolate and this is one I reach for quite a lot. The shades in this palette are again so pigmented and last all day on the lid I definitely recommend this palette. 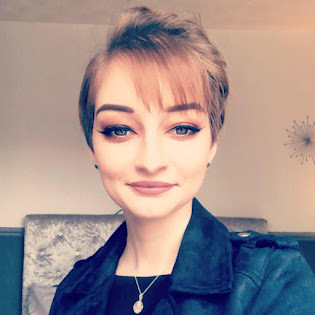 So the final palette we're going to talk about is the 'Chocolate' palette which is the dupe for the Too Faced chocolate bar palette and this was one of the first palettes I picked up and I got on with it so well I picked up the other two so I do have a love for this palette which is why it's one of my favourites. So again there's sixteen shades and a mixture of shimmer and matte shades and for some reason these are just perfect for the eye looks I do on a daily basis so I reach for this palette quite a lot and fall in love each time I do. So the shimmers are mixtures of golds and silvers. The matte shades are all browns and they are all so lovely once applied. Again there's a black in here but it's more of a shimmer shade. I would definitely recommend this palette as it's just the perfect daily palette. So these palettes are definitely worth the money as the shadows last all day on the lid and are so pigmented, The packaging is such good quality and just overall the palettes are so good. I would definitely recommend either the chocolate bar palette or the salted caramel one. Are these in your collection?